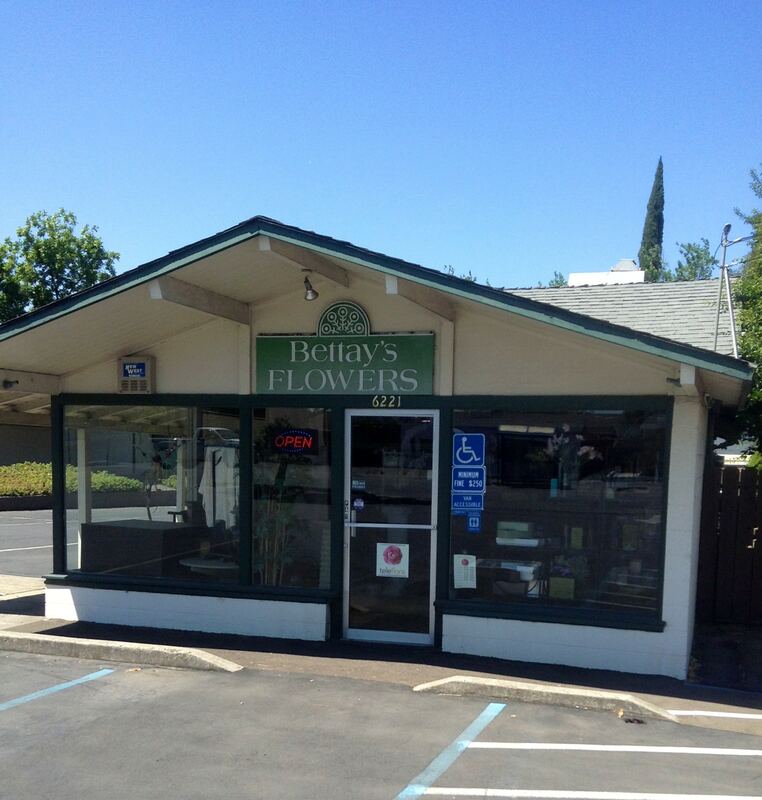 Bettay's Flowers proudly serves the Carmichael area. We are family owned and operated. 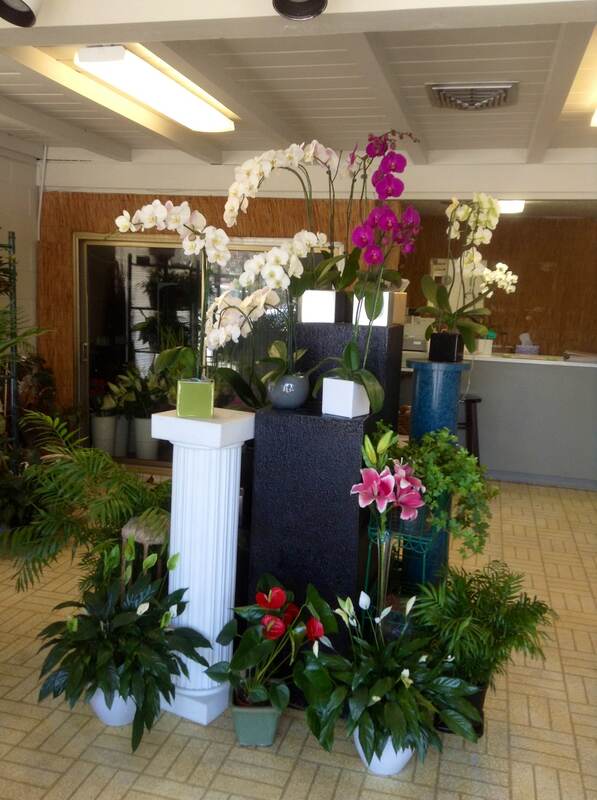 We are committed to offering only the finest floral arrangements , backed by service that is friendly and prompt. Because all of our customers are important, our professional staff is dedicated to making your experience a pleasant one. That is why we always go the extra mile to make your floral gift perfect. Let Bettay's Flowers be your first choice for flowers. Our shop will always be closed on the following holidays: Thanksgiving Day, Christmas Day, New Year’s Day, Easter, Mother’s Day, Father’s Day, MLK Day, President's Day, Memorial Day, Columbus Day, Veteran's Day, Independence Day and Labor Day. Simple Traditions Sun Bridge Care & Rehab. If you have any questions or need more information, please contact us by calling us directly at (916)481-0901. We're always here to serve you and make your flower-sending experience a pleasure.